The Black Non-Safety Wellington Boots are manufactured from a PVC upper with a PVC sole. 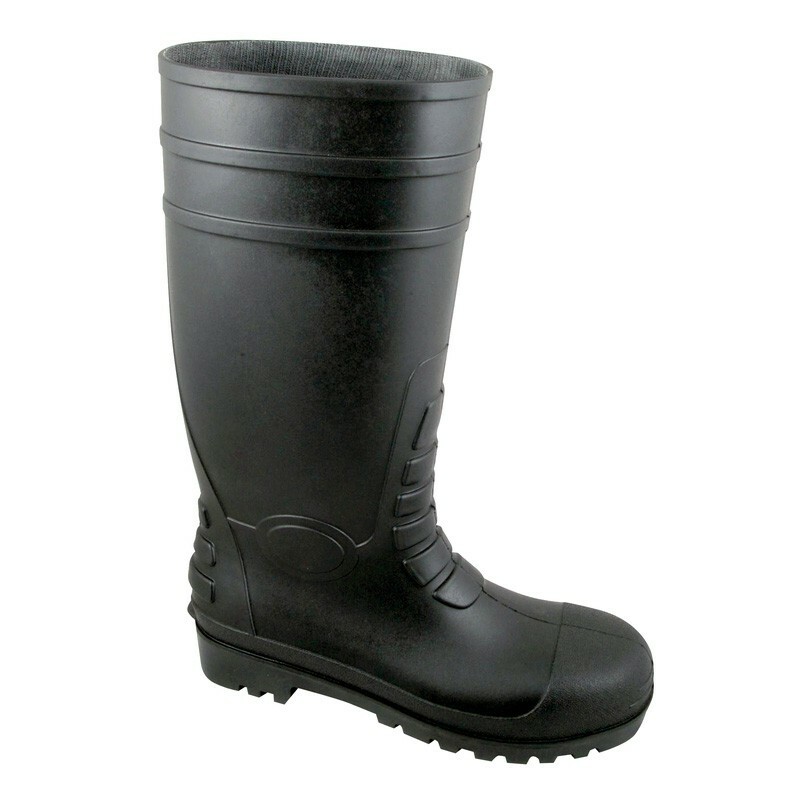 The wellies are water resistant and also resistant low concentrations of acid, alkali and disinfectant. Low cost but high quality. Resistant to low concentrattions of acids, alkalis and disinfectants.